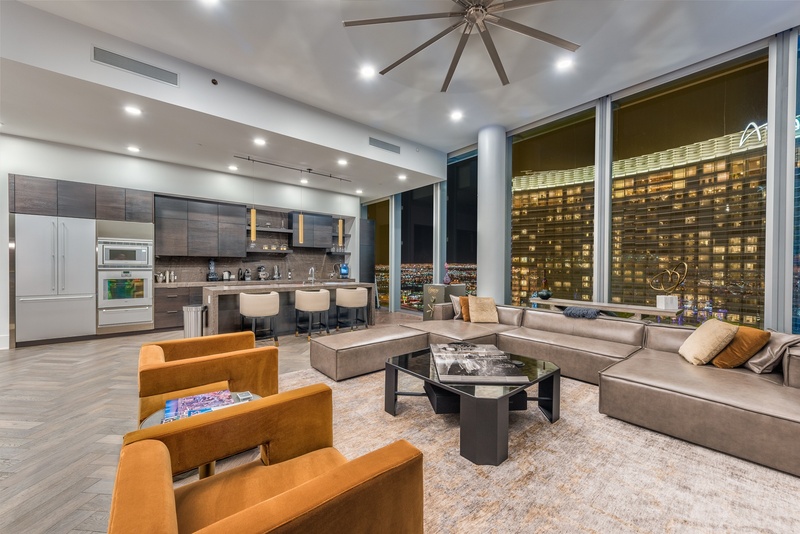 The team at Luxury Real Estate Advisors, Property Management (LRA-PM) has over a decade of experience, representing the finest residences in the Las Vegas luxury condo segment. LRA is the undisputed leader in this segment and has had the honor of representing Board of Directors Members at The Residences at Mandarin Oriental Las Vegas, Veer Towers, Turnberry Towers East, MGM Signature, The Martin, Sky Las Vegas, and others. By average, LRA performs over 200 leases per year so we have an intimate knowledge of every condo project’s nuances and have gained strong relationships with the homeowners’ associations. Below is an outline of our services. Any Broker can run comps, but Luxury Real Estate Advisors takes analysis multiple steps forward by reviewing days on market, absorption rates, HOA policies that may or may not be helpful and long-term events such as new employment centers which add value over time. Luxury Home Services (LHS), a subsidiary of Luxury Real Estate Advisors, is the fastest growing luxury housekeeping and paint company in the residential segment. LHS assists with cleaning services, refreshing residences while on the market and then recurring cleans which tenants often subscribe to during their lease term. Cleaning packages starting at $89. There are 100’s of luxury rentals on the market at any given time so making sure your residence is in pristine condition is critical to achieving top dollar with short vacancy timelines. Our team at LHS employees a paint team and offers paint packages at $995. Contact us for details. Luxury Real Estate Advisors employs professional photographers, virtual tour creators, housekeepers and paint teams which enables us to touch up paint, clean, photograph and list/market residences in as little as 24 hours. Luxury Real Estate Advisors is the only company to offer professional photography and virtual tours on all rental listings which is syndicated to the top 189 real estate websites in the US/Asia and 1000’s of agent MLS websites. Most management companies collect rent checks and then mail landlord rental distributions once the check has cleared the brokerage account. This process can take up to 21 days. Our E-Check distribution process provides our landlords with their distributions no later than the 15th of each month. Owner income, cash flow, and delinquency statements are all provided on demand. Modern renters expect online applications they can access from anywhere, on any device. With our software solution, a prospective renter completes an online rental application, uploads their ID, bank/income statements, pays the application fee via credit card, and is then automatically entered into our database as an applicant. Luxury Real Estate Advisors provides its landlords with timely insights into performance, finances, and quick access to important documents, work orders, and reports. Luxury Real Estate Advisors has negotiated discounted services with our vendors which we then pass the savings to our landlords. We provide tenants with a 24/7 work order hotline where trained engineers answer calls and assist tenants with troubleshooting issues, dispatch pre-approved vendors, and log all activity in our shared database. 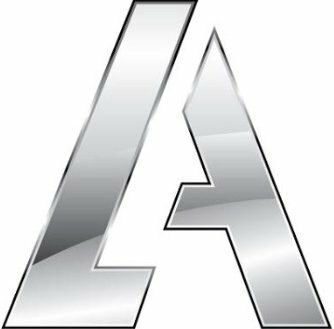 (LRA-PM) Deploys complex legal, contract, insurance, disclosure and compliance strategies which minimize your risk of costly lawsuits. NRS 118A, which governs tenant and landlord relationships includes 1112 lines of regulation with over 14,110 words. We repeatedly analyze NRS 118A, so you don’t have to. We mitigate your risk. Ongoing management fees start at 6% for luxury high-rise condos (the minimum fee is $100/month) 8% for luxury homes.